For the past 13 years, I’ve considered myself a runner. I ran for fun, to relieve stress, competitively, and for ME. And then I stopped because I was so sick in the first trimester of my pregnancy and I never got back to it…. until now. I worked out for the first time yesterday since Liam was born (I did yoga, weights and a prenatal fitness class while I was pregnant). That’s 7 weeks of not doing more than walking, some squats, and a brief run to test the water. And my knees reminded me the whole time that I have extra weight on my body. 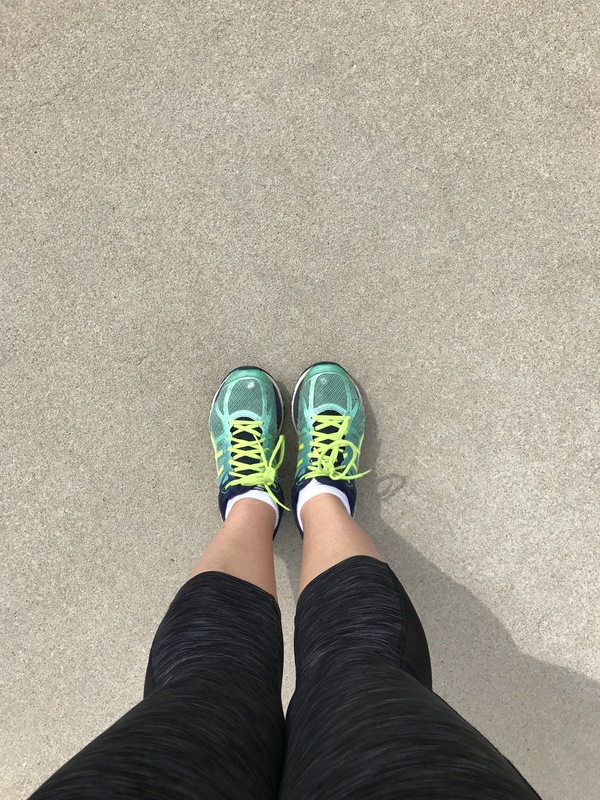 My body is completely different than it was the last time I went for a real run, and that’s okay. I grew a miracle IN my body and it will take time to get used to running again and back in shape. The good news is: yesterday was the hardest day. 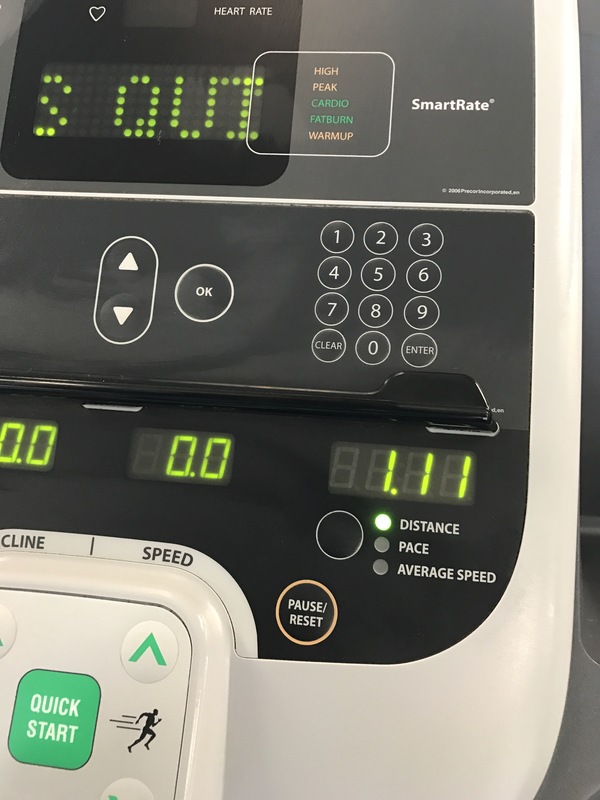 That first run, that first mile, was the hardest. Now to lace up for day 2!